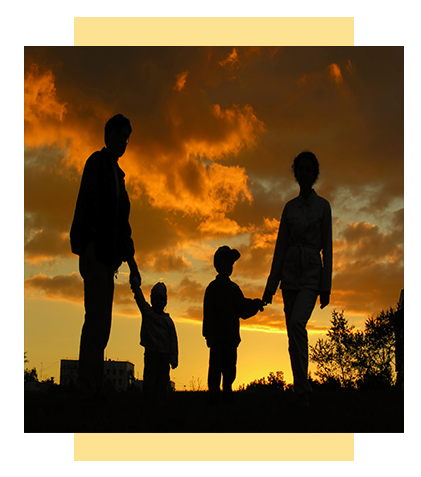 We’ve been providing peace of mind to Capital Region families since 1991. Here are some testimonials from families who have used our services. “Before this service, I had hired someone off of Care.com who, with great references, ended up being harmful towards my children that was captured on our nanny cam. With my confidence broken in trusting others to care for my children, I have to say, that I felt completely comfortable with this service and their childcare providers. All have been wonderful with my children. It is also very convenient to be able to book a babysitter the day before if necessary. “Thank you so much! I spoke to [our nanny] and can tell already she will be amazing! You made my day! I can’t tell you how much I appreciate having your wonderful service…you truly make having a job like I do possible!